As the owner of Lambert Home Inspections, I pride myself in utilizing my previous 14 years of experience as a commercial Building Engineer working on numerous MEP systems and Construction Management to my benefit. I make sure to use these acquired skills to provide excellent service, detailed and thorough home inspections, as well as clear and concise reports that customers can easily understand. 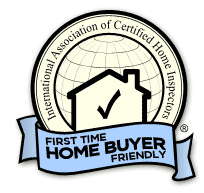 Here at Lambert Home Inspections, we ensure quality service to each and every customer. We are detail-oriented. We catch what the other guys won’t. 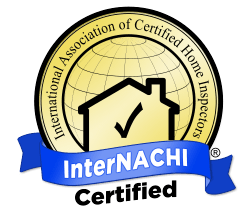 We are certified with the largest home inspector association in the country. Pay online and focus on the inspection come inspection day. We make ourselves available 24/7 for any questions you might have. Phone, email or social media. We’re here for you.